Welcome to The Puck Stops Here: a discussion of all things hockey. As this is my first post, I want to outline exactly what I will be writing about. My posts will cover all aspects of hockey, from pre-novice to the pros. This includes current topics in the NHL, great stories from minor hockey, and anything in between. 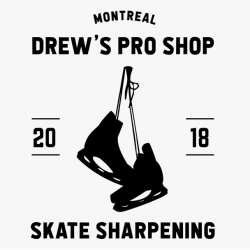 Even though hockey is a great sport, there are always improvements to be made, so I will be sharing my ideas and suggestions on how this can be achieved. Being Canadian, I know what this sport means to the hockey population; it is a culture. 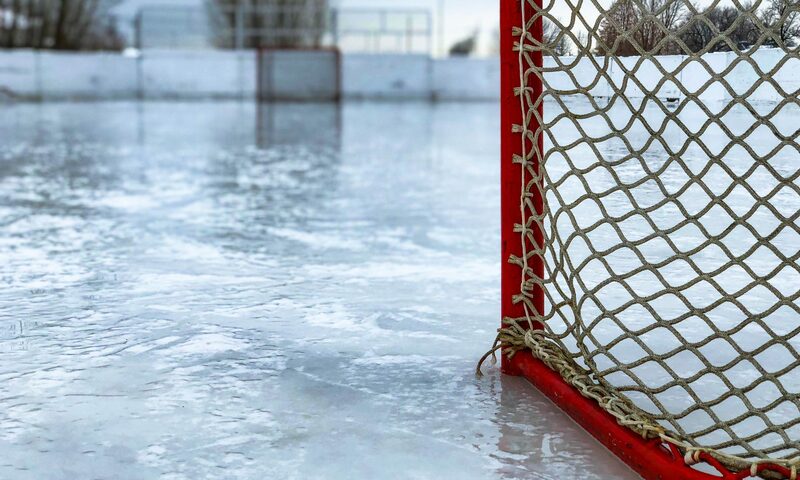 Whether it’s spending your morning watching your kid’s hockey game, your afternoon playing hockey at the local outdoor rink, or your evening kicking back and watching your favourite team play for the big win, people bring a passion to the game that is hard to find anywhere else. I have a passion of my own, and I want to share it with you. Talking about up-coming games, great rivalries, and controversial plays from past games has already been done by many people. Therefore, I want to bring a fresh take on hockey, as well as give my opinions on current events. I hope that this blog will help you be more open-minded when you come across various issues and topics surrounding this wonderful sport. My first official post will be coming out in the next day or two, so stay tuned. You can also follow The Puck Stops Here on Twitter at @TPSHblog. Next PostNext Visors: Why is the NHL turning a blind eye?